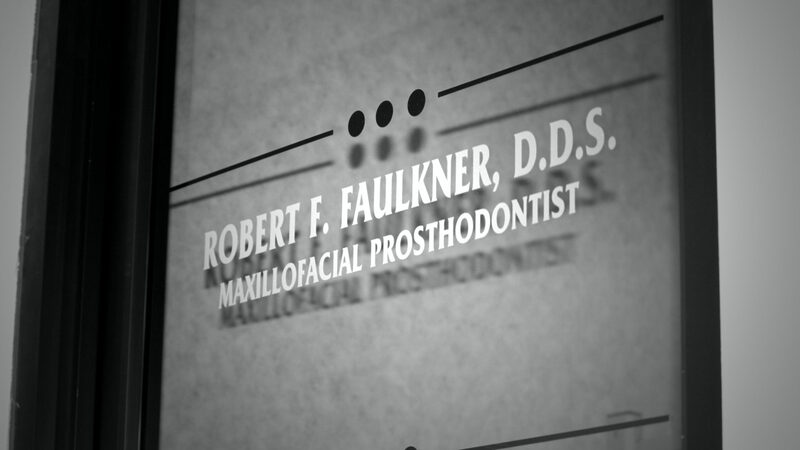 First Visits – Robert F. Faulkner, D.D.S., Inc.
At this appointment Dr. Faulkner will review your medical and dental history. He will also complete a thorough examination of your mouth and jaw muscles including a cancer screening. The initial evaluation is approximately 1 ½ hours in length and at the conclusion of the appointment he will address his initial concerns and determine if any additional records, evaluations or information will be necessary to obtain an accurate diagnosis. Once the Comprehensive Examination has been completed additional appointments may be required. These appointments may include impressions of your teeth or arches, an occlusal analysis (how your teeth or jaws function), x-rays and photos. These appointments are record appointments which are crucial to the development of the diagnosis. In addition, evaluations by other dental or medical specialists may be necessary to collaborate in completing the diagnosis. This appointment will last approximately one hour and allows Dr. Faulkner the opportunity to review his diagnosis with you and for you to ask questions. This diagnosis is developed from the Comprehensive Examination and any additional appointments you have completed. He will discuss your treatment options and then provide you with a customized treatment plan based upon your needs and expectations. An estimate for the cost of treatment will then be provided along with a letter detailing the proposed treatment plan.